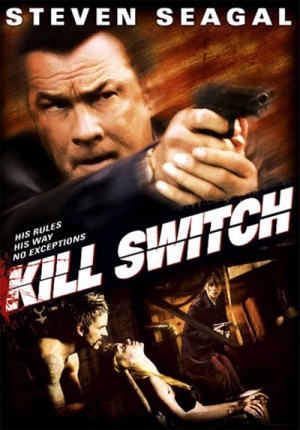 Kill Switch is a 2008 direct-to-DVD action movie directed by Jeff F. King and starring Steven Seagal as Jacob King, a Memphis cop who investigates serial murders using street-justice methods. 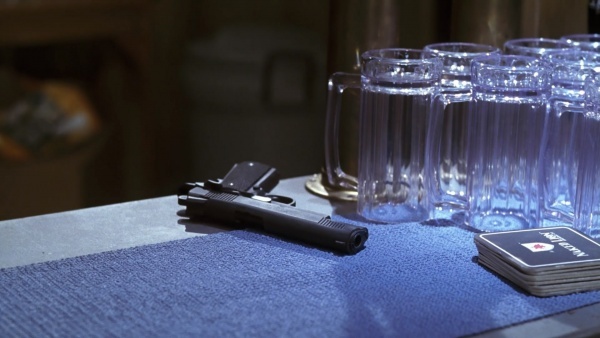 Jacob King's (Steven Seagal) favored weapon is a M1911A1. King fires his pistol at street thugs. A view at the pistol from the muzzle. 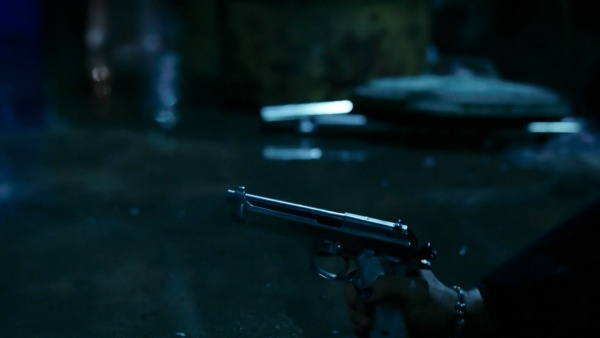 King pursues Lazerus Jones (Michael Filipowich) with his 1911 in hand. King fires at Lazerus. A spent cartridge is seen in the air. 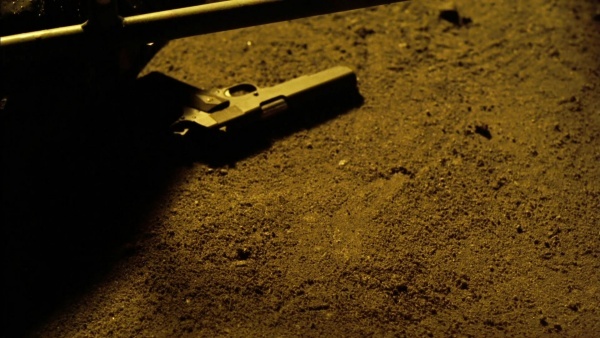 King's pistol is lying on the ground. 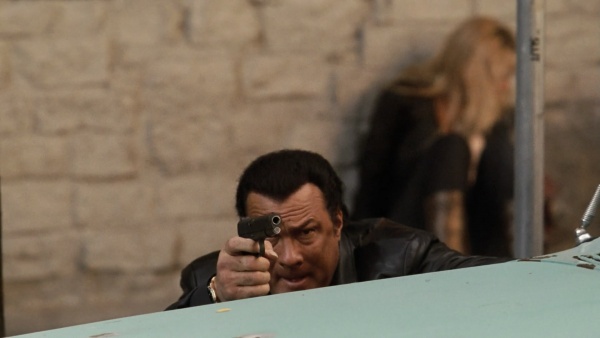 In the climactic scene Jacob King's (Steven Seagal) M1911A1 switches to another version of M1911. 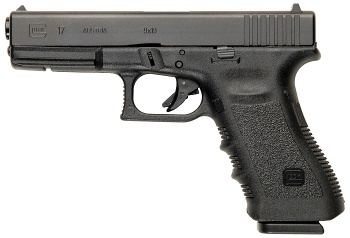 This pistol has target sights and cocking serrations near the muzzle. 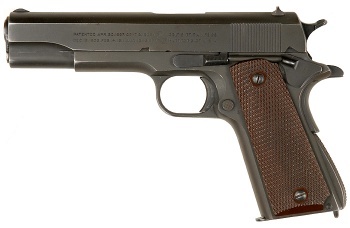 A close view at custom M1911. A view at the muzzle. Lazerus tries to seize King's pistol. 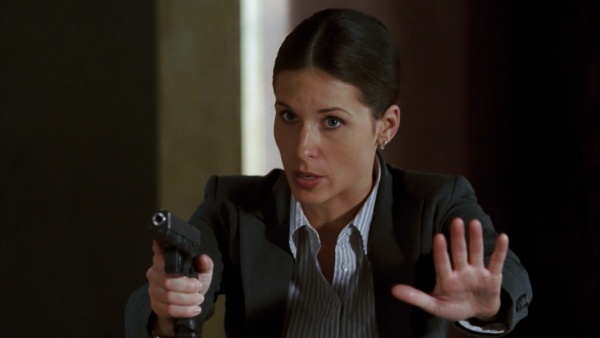 FBI Agent Frankie Miller (Holly Elissa) carries a Glock 17. Frankie Miller holds her Glock. 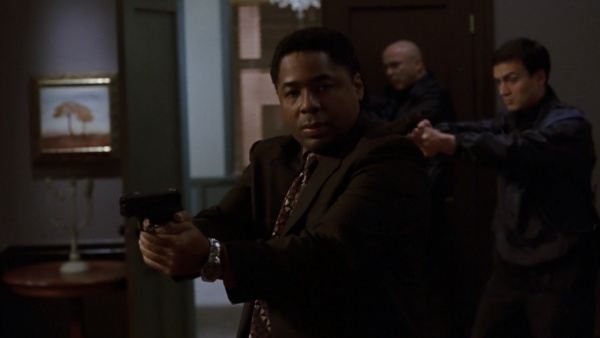 Frankie Miller with Glock pistol in another scene. 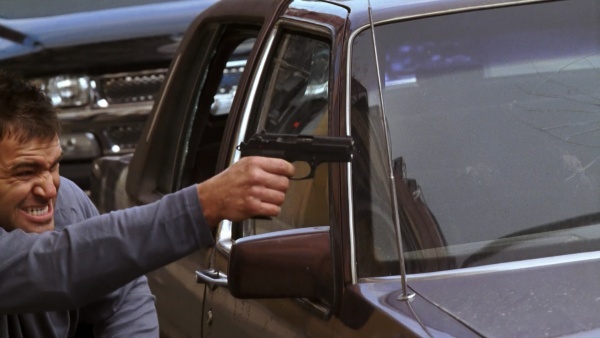 Lazerus Jones (Michael Filipowich) carries a nickel plated Taurus PT92 with pearl grips. 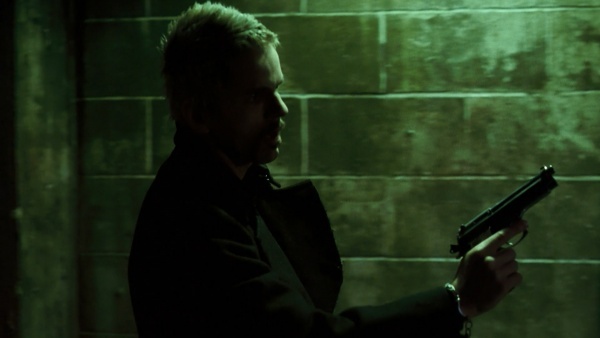 Lazerus holds his Taurus during the chase in the sewer. Lazerus fires his pistol at Jacob King. 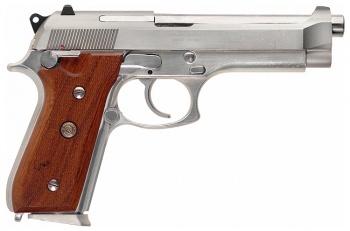 A close view at the pistol; note the pearl grips. 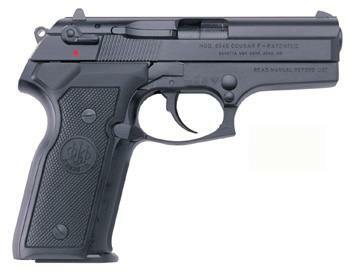 A Beretta 8045 Cougar is used by one of street thugs. 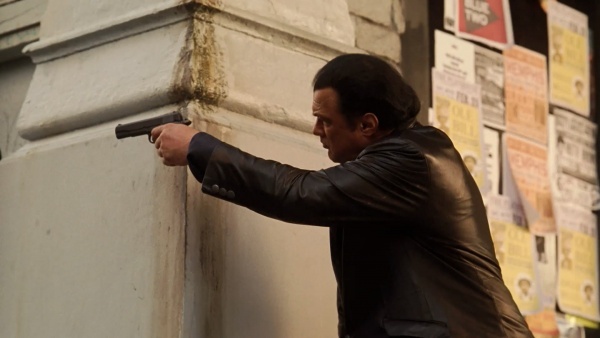 The thug #1 fires his pistol at Jacob King (Steven Seagal). 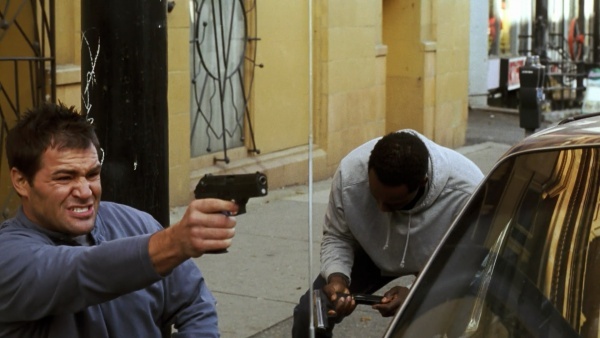 The thug #1 fires his Cougar; the thug #2 reloads his Smith & Wesson M&P9 at the background. 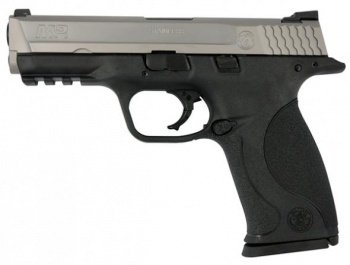 The thug #2 holds his Smith & Wesson M&P9 while the wounded #1 tries to fire his Cougar. 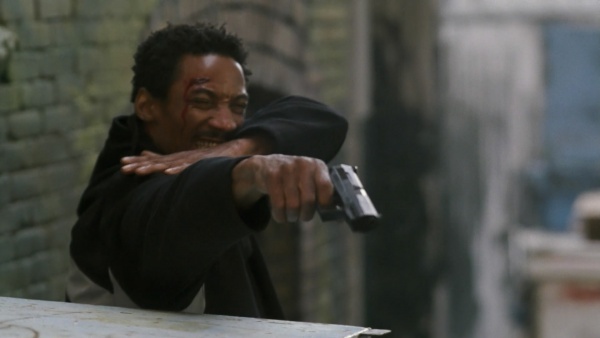 Another street thug carries a two-tone Smith & Wesson M&P9. The thug #2 reloads his M&P9 at the background while his buddy fires a Beretta 8045 Cougar at Jacob King. 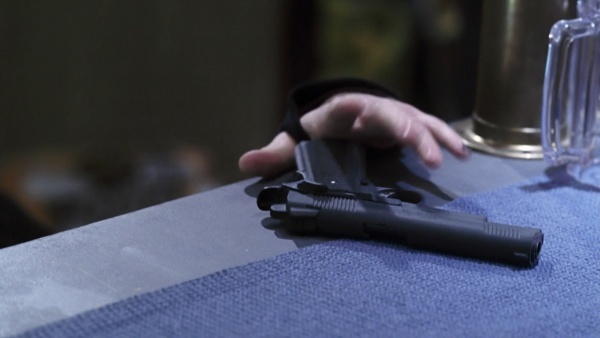 The thug #2 holds his M&P9 (the Picatinny rail can be seen) and the wounded #1 tries to fire his Beretta. 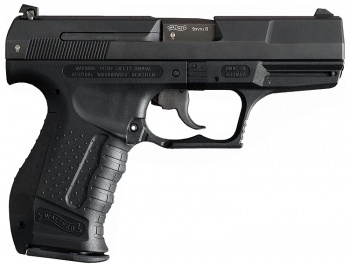 The third thug is armed with Walther P99. 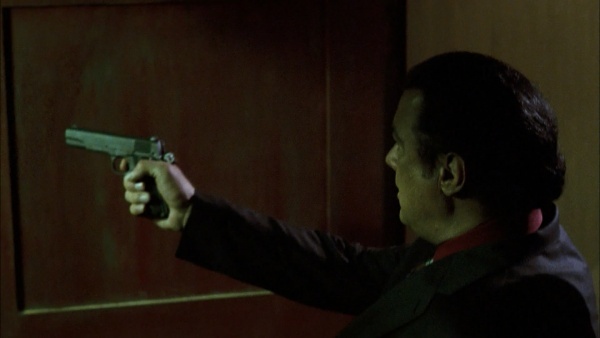 The thug #3 fires his Walther P99 "gangsta style". Det. 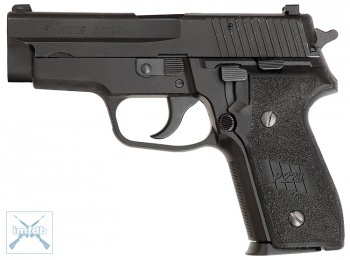 Storm Anderson (Chris Thomas King) and other detectives and officers carry SIG-Sauer P228 pistols. Det. 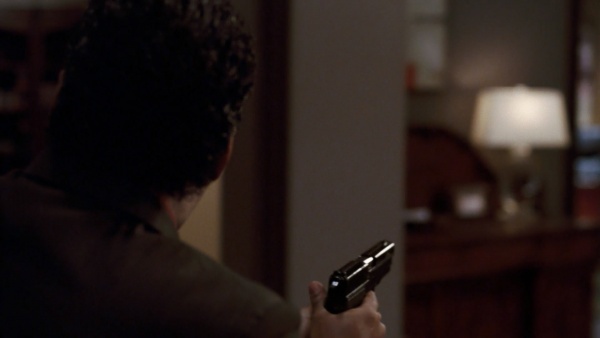 Storm Anderson holds his SIG-Sauer P228 in the final scene. 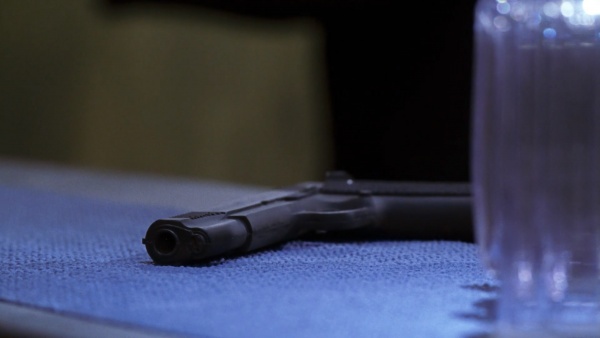 Another view at Anderson's pistol.